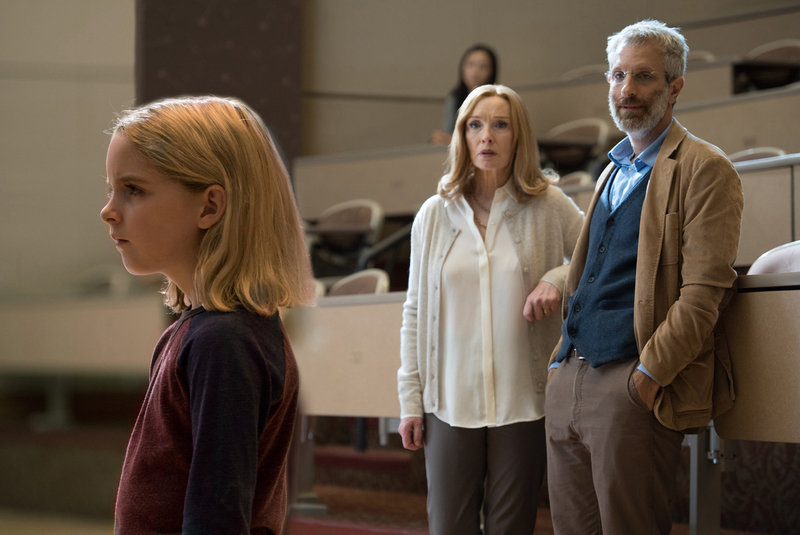 Mckenna Grace as “Mary” and Lindsay Duncan as “Evelyn” in the film GIFTED. Photo by Wilson Webb. © 2017 Twentieth Century Fox Film Corporation All Rights Reserved.